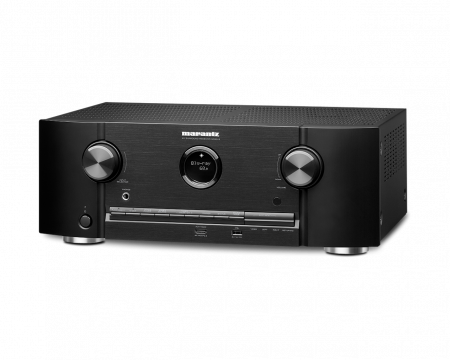 The revolutionary STR Preamplifier is a new type of audio component that gives you more control and more refinements, including more connection options and more advanced technology, in a single, easy-to-use component. Push the Power of Audio Control. Designed, engineered, and Crafted in Canada, the STR Preamplifier combines the benefits of an advanced preamp with the power of a processor, as well as functions like leading-edge DAC, onboard Anthem Room Correction (ARC™), customizable bass manager for mono or stereo sub outs, MM and MC phono inputs—far more than the average preamplifier. 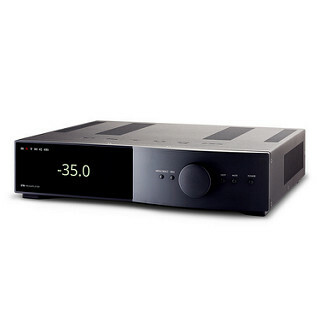 The new STR Preamplifier drives all of your entertainment options today, and tomorrow.